Dr. Phillip Gough is a Lecturer in Biological Design at the Sydney Design Lab and the School of Life and Environmental Sciences and Program Director of the Biological Design Major at The University of Sydney. His teaching and research combines medical sciences and design to address gaps in health care that can be solved by addressing human needs. His research also includes creativity in data visualization and science communication to the general public. Dr. Tegan Cheng is a biomedical engineer medical scientist at the EPIC Lab, Kids Research at the Children's Hospital at Westmead. She works closely with clinicians to develop novel solutions to address unmet needs in pediatrics. 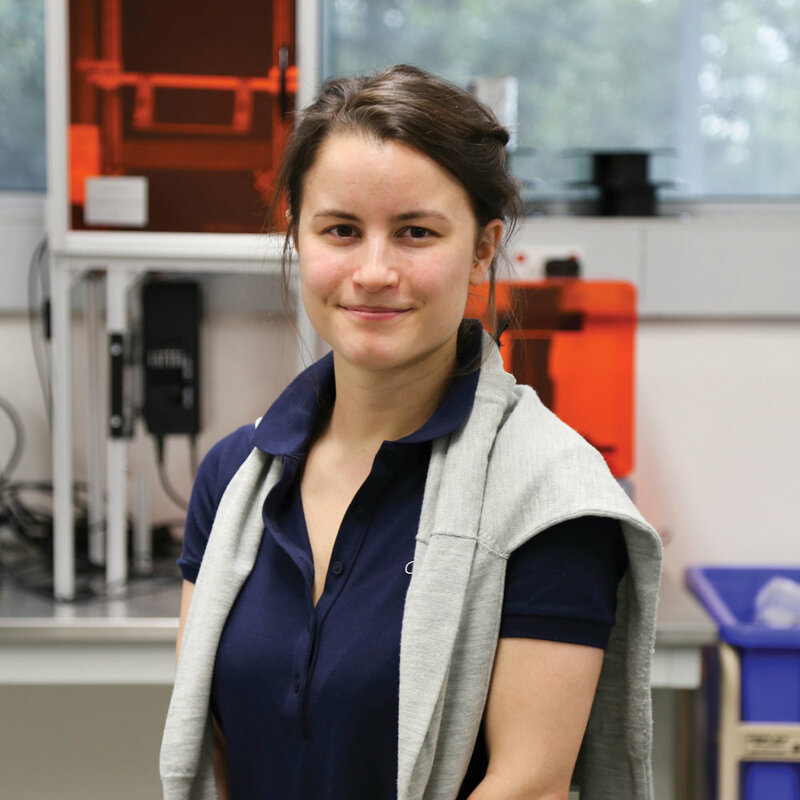 Her main research areas are the development and commercialization of medical devices for children's musculoskeletal conditions and the application of 3D printing to improve health outcomes for children. 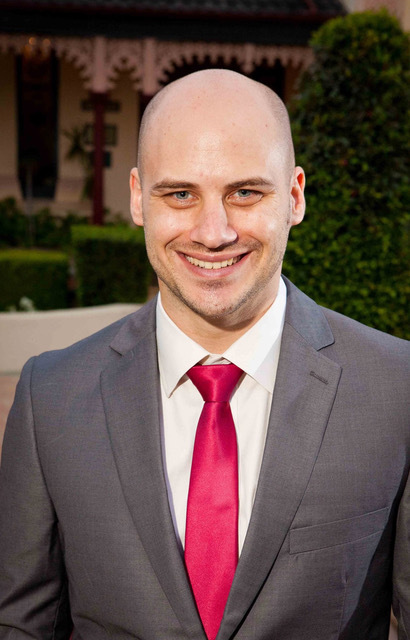 Chris Hammang is an educational designer at the University of Sydney. He is developing learning activities and online learning environments for students across the Faculty of Science, as well as supporting the use of innovative educational platforms. Chris’s work incorporates biomedical animation, virtual reality, communication, and visual design principles to enhance student learning outcomes. His work is informed by 5 years of experience creating acclaimed biomedical animations for CSIRO, Garvan Institute of Medical Research, and Monash University and by a background in medical science and research support.